Are You Ready To See What Really Happened? Deciding whether to add video cameras to your existing risk management strategy requires careful consideration. And in a market that seems to provide more functions than benefits, Omnitracs is introducing an option that strikes the right balance between cost and value. As an authorized Omnitracs partner, you receive access to cutting edge fleet management technology and over 25 years of regulatory compliance expertise with TransReport Services. Your current investment in Omnitracs platforms allows us to offer you a fully integrated video solution that doesn’t expect you to buy more than what you should have to pay for. By leveraging existing communication services, familiar host applications, and proven infrastructure, Omnitracs Critical Event Video adds a powerful tool with tangible benefits at a price that finally makes sense. 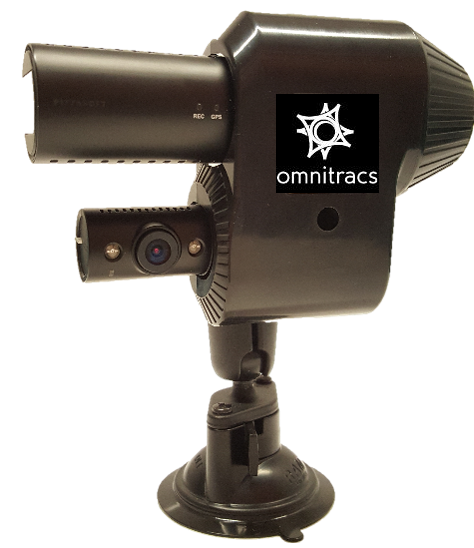 An easy installation of Omnitracs CEV gives you access to a reliable witness that is always recording to give you a consistent perspective. That way you can correct driver behavior or identify leading factors of an incident. Equipping your fleet with Critical Event Video ensures that you see for yourself what actually happened. Considering video cameras for your fleet and have a few questions? Give us a call and one of our representatives will be happy to assist you.